PRAYER PROMPT ••• Communication works two ways… talking and listening. We spend a lot of time on this page discussing how to talk to God, but equally important (if not more so) is listening to Him. With the first two types, we are generally pre-formulating a response to the speaker, while with the third, we are seeking to genuinely understand what someone is trying to communicate. We aren’t worried about a response as much as we are trying to hear what is being said. It sometimes feels like prayer is a one-sided conversation, but nothing could be further from the truth. We just need to learn to shut up and listen! 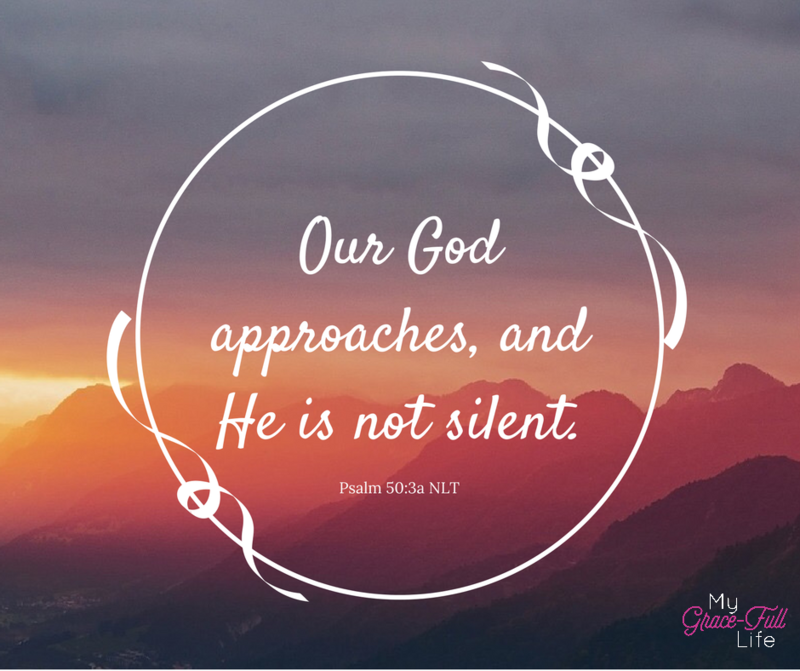 God speaks to us several ways – the Bible, situations and circumstances, whispers across our hearts and minds, as well as others. A man was caught in a flood and as the waters rose, he climbed onto the roof of his house. Later, the Police came by in a boat and offered to help him. Again, the man declined, saying he’d prayed God will save him. The floodwaters rose and the man drowned. Today, as you pray, ask God to speak to you, then stop and listen.